While the whole world is tuning its ear to the musical showcase of the Caribbean and Latin America, Oklahoma is not left behind. Salsa and Merengue music are two genres flowing through Oklahoma that within recent years have gained much popularity among dancers, college students, Latinos and non-Latinos alike. With an average of 15 years experience in the music business, the members of this Oklahoma City Latin Band are no strangers to the world of Latin music. Their passion for the music they play can be heard as they drive hypnotic rhythms and deliver enchanting melodies. With as much energy as their songs have, there is no option for listeners but to dance and forget about their cares. 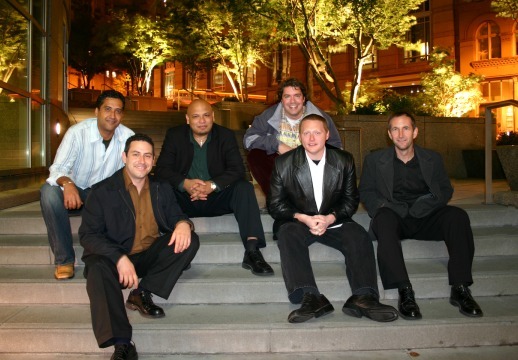 This Oklahoma City Latin Band was formed in July of 2002. Much to the benefit of the band, the gentlemen represent the best Latin percussionists in the state and are true veterans of the music scene. Together these musicians recreate the sounds and feelings that are experienced everyday in the world’s Latino neighborhoods for all audiences. 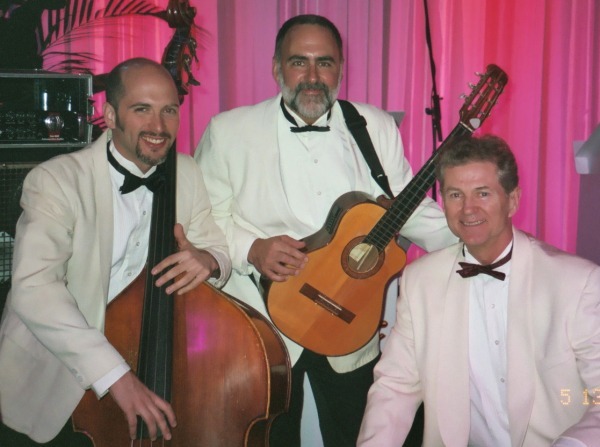 Through its musical diversity and energy, this band has the power to please all Latin Music enthusiasts and the ability to energize a wide-variety of events. 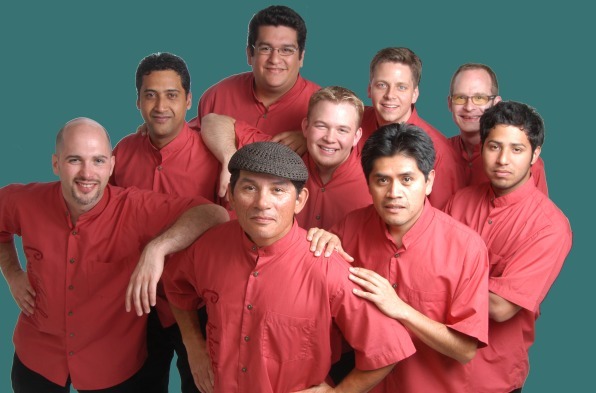 For an exciting and fun filled performance, enjoy the tropical treasures of this Oklahoma City Latin Band.